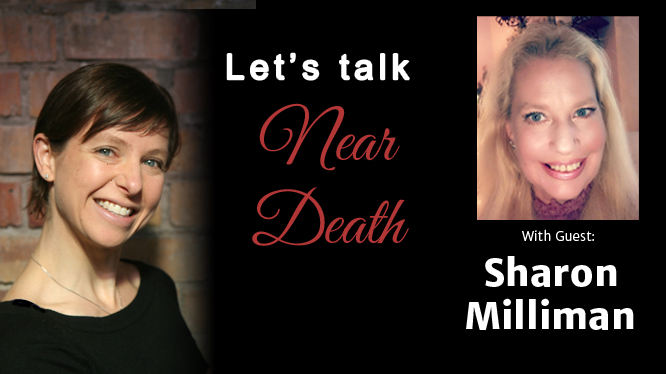 In this episode, Sharon shares her main NDE experience after being struck by lightning. She shares how she visited the most beautiful place that she's ever seen, and the people she met whilst she was there. She has since written a book of her experiences called 'A Song in the Wind' which can be found at https://www.amazon.com/Song-Wind-Sharon-Milliman/dp/1512755907.